What’s the price Cleveland has to pay for the King to stay? LeBron James is the architect of the NBA today—an era when players are taking charge of their futures. 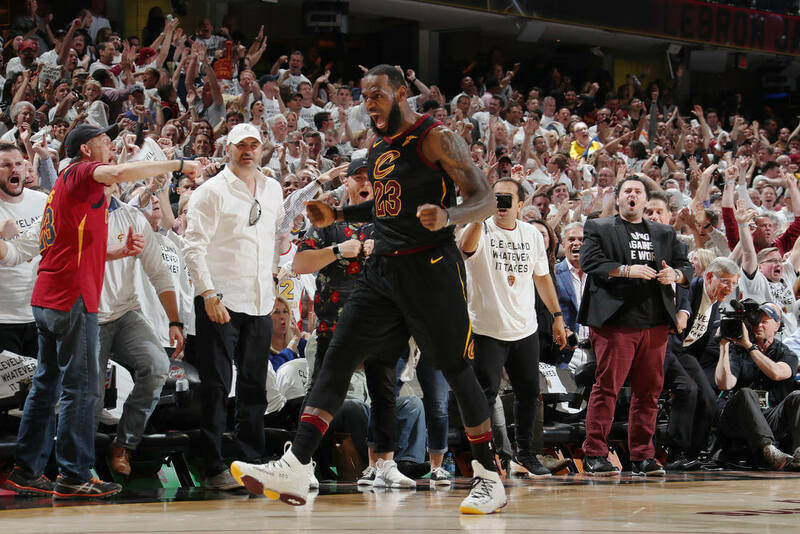 In the Case of the Cavaliers, LeBron’s short-term contracts has forced them to constantly try to please the King like jesters in the court hall. Now, the King is on the verge of leaving again. Dan Gilbert and Koby Altman (God bless their poor souls) must be losing sleep trying to find ways to stop this crisis from happening. Can they blame LeBron if he wants to leave again? Probably not. He was in his 15th season. He played 82 regular season games and all of Cavs’ 22 playoff games. He led his team in points, assists, steals and blocks throughout the year (second to Love in rebounds). Yet, there he was, swept by the Warriors in the NBA Finals. He gave everything he could, only to come up short in bringing home the trophy. Can LeBron still trust the franchise to make the right moves? If he’s still on the hunt for his fourth ring, then Cleveland might not be the best place for him to make a title run. Sure, he recently willed his team and reached his eighth straight finals appearance. But the Warriors are still an unstoppable force. The Rockets, Celtics and Sixers are quickly climbing up the ladder towards title contention. 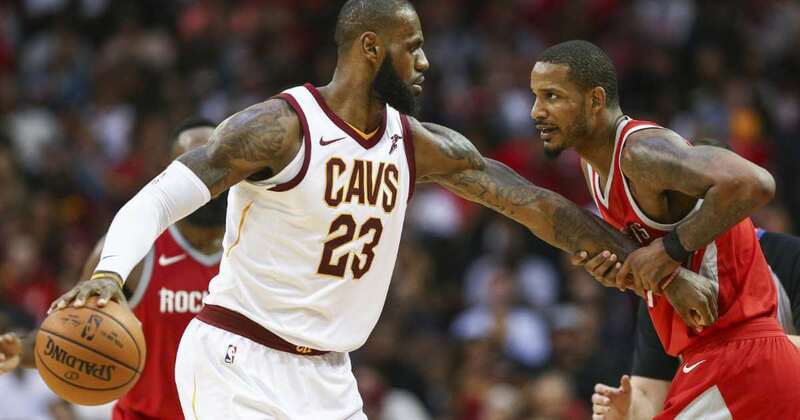 An unstable Cavaliers franchise, which made 22 players wear their uniform last year, doesn’t exactly look like a championship team in the foreseeable future. The only way that LeBron will stay in Cleveland is if he believes he can win another chip in his hometown. There’s absolutely no way James would stay if changes will not be done. The Cavs can’t rely on emotions and sentiment to make him stay. They should be willing to do whatever it takes if it wants to keep The King at home. How are they gonna do that? Complete roster overhaul. And they need to overly aggressive to beat out the likes of Lakers and Sixers in the LeBron sweepstakes. 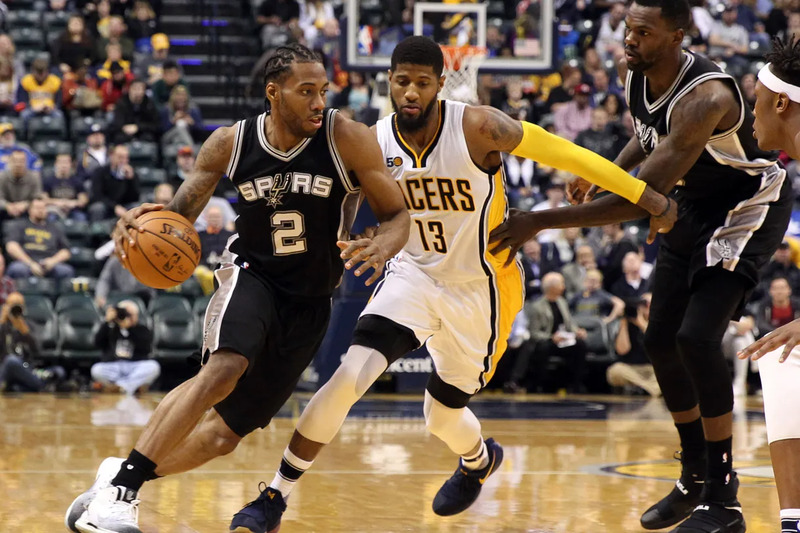 To start, the Cavs need to be aggressive in landing Kawhi Leonard on a trade. They might need to send a package which includes Kevin Love, Larry Nance, Collin Sexton and future draft picks to make this trade happen. They might also need to absorb Patty Mills and the $39 million he’s owed over the next three years. Second, the Cavs need to sign big names at the free agency. We’re talking about Paul George and DeAndre Jordan. For this to happen, Altman must do the impossible task of shedding JR Smith, Jordan Clarkson, George Hill and Tristan Thompson off their payroll. As it stands, these four guys are owed at least $12 million dollars each next season. Having them makes it impossible to sign a star like George or Jordan. Potential trade partners such as Chicago Bulls and Phoenix Suns might be interested in absorbing the cap hit in exchange for future draft picks. Or maybe rely on Sacramento to take a combination of Tristan and Jordan in exchange for young prospects. That would clear the way for a big free agent signing. Third, the Cavs need to convince a lot of marquee players to sign to them for minimum contracts. Players like Trevor Ariza, Avery Bradley and Rajon Rondo are all available at the free agency. Altman must convince players of this caliber that Cleveland is the best destination to chase rings. What’s the price Cleveland has to pay for the King to stay? Everything they have. Their cap space, their identity, their future. Nothing to spare. They need to move heaven and earth for a chance to keep LeBron next season. But they already knew this to be the case. They traded away Andrew Wiggins to give LeBron another star player to work beside him. They signed Thompson to a huge contract. They reunited Wade and James. All those moves were made to keep The King happy. It’s been like this since he came back home. 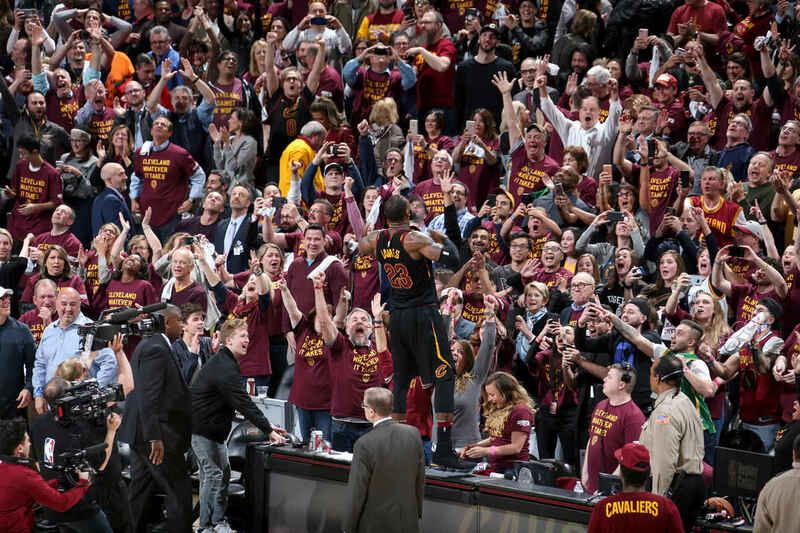 The Cavs always needed to please him, and they always obliged because he always delivered. Cleveland tasted its first NBA title. They went to the NBA finals four straight times. It’s like LeBron was their VIP pass to the finals. Should they pay this hefty price? Certainly. LeBron was their shot at glory, and he will be their only shot for the years to come. They went all-in with him for the past four years. They should go all-in on him again when the free agency starts.